March 16, 2017|Posted in: Family Travels and Activities, Happy, Healthy, Smart Kids! 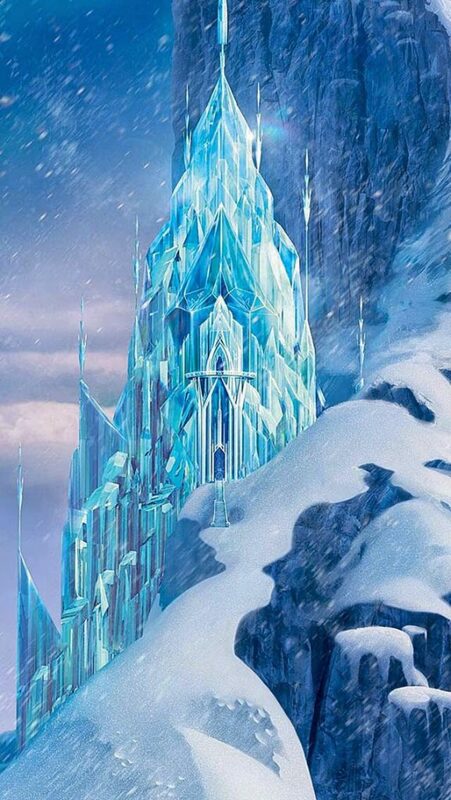 Beauty and the Beast Premiers Today!! 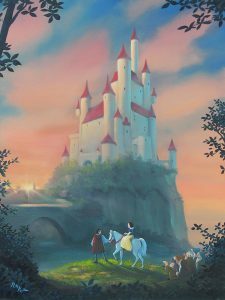 Disney – Families everywhere have been anxiously awaiting the release of the Disney 2017 live action motion picture Beauty and the Beast. 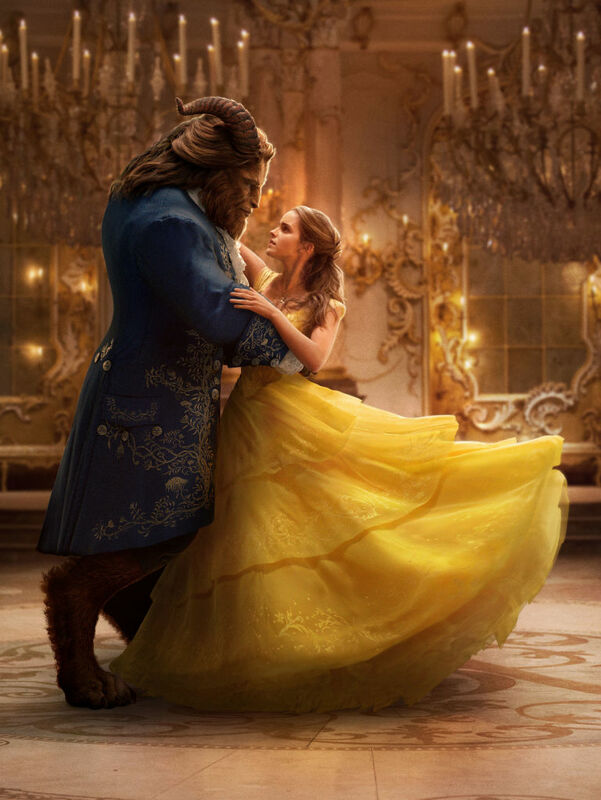 Little ,girls (and big girls) have been dreaming about Belle and her georgeous yellow ball gown. 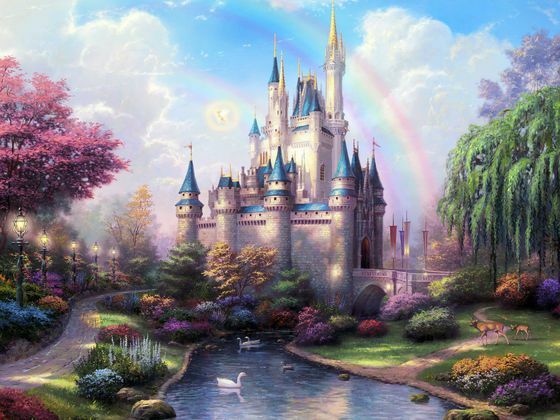 Children are imagining fairytale worlds fillced with castles, knights and princesses! 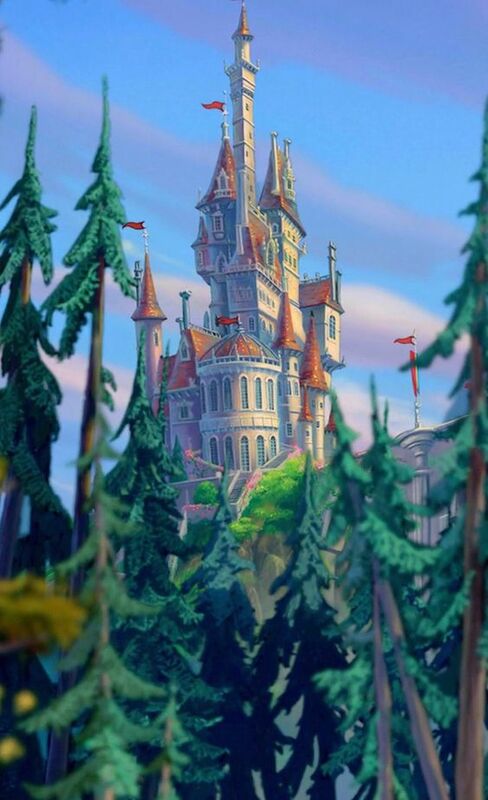 In celebration of Beauty and the Beast I thought it would be fun to feature some castles from Disney movies. 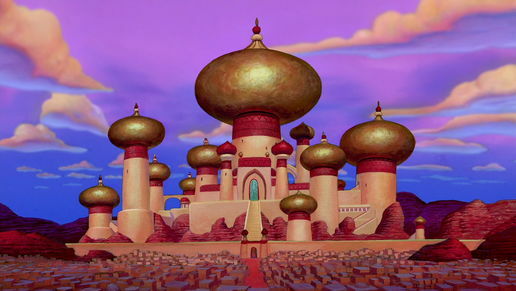 So check out the enchanted castles pictured below. 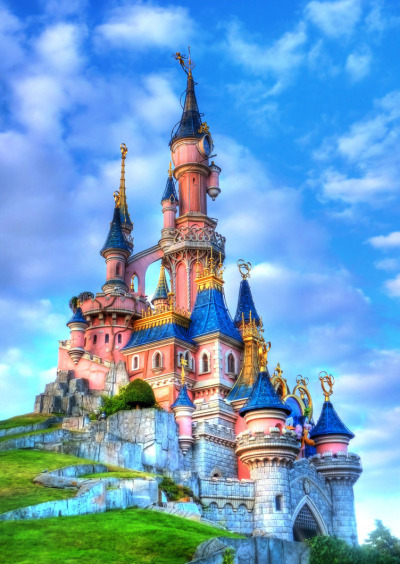 In celebration of Beauty and the Beast HomeAway is holding a Sweepstakes! 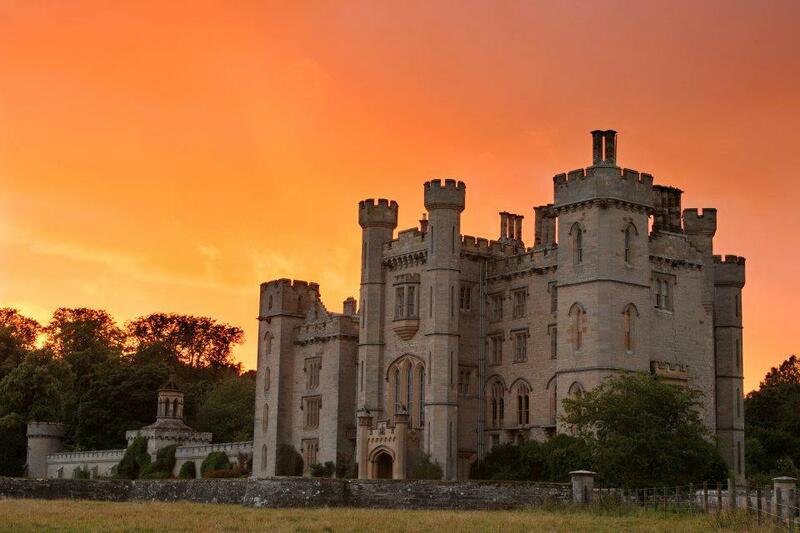 Enter to win a stay at the real life Fabulous Duns Castle for yourself and 20 guests! I hope so too Candy! That would be great! Thank you!! That would be an awesome prize! Since you’ve already entered, I hope you and your big happy family win 🙂 Thank you Lori for sharing at the #BloggingGrandmothersLinkParty. I shared it on social media. Haha! Thank you Dee! That would be awesome! !